JNS Host Review 2019: Is JNS Host a Good Hosting? JNS Host was founded in 2002 by a group of server administrators who wanted to provide the best web hosting experience in the land down under. They assembled a specialized support staff and invested in enterprise-grade servers and networking equipment at their Kansas data center. Based in Australia, JNS host is a premier web hosting and domain registrar that provides secure and reliable web hosting to many clients around the world. They have invested in specialized staff and modern equipment and that’s why they’re able to provide fast, reliable, and secure hosting and top-notch support 24/7. When I read that JNS Host was founded by a group of server administrators, I knew for sure that they would have some of the best equipment in the Aussie hosting space. My guess was right. All of their hosting packages are powered by enterprise-grade Dell servers with RAID and connected to a fully redundant network with terrific speed. With an uptime guarantee that’s just shy of 100%, you’re assured of unparalleled performance and stability. JNS Host’s hosting accounts run on the user-friendly cPanel that comes with a ton of features including the Softaculous app installer that contains over 100+ Open Source scripts and RVSiteBuilder. Within minutes of creating your hosting account, you can set up a WordPress CMS site or even a store using PrestaShop or ZenCart. 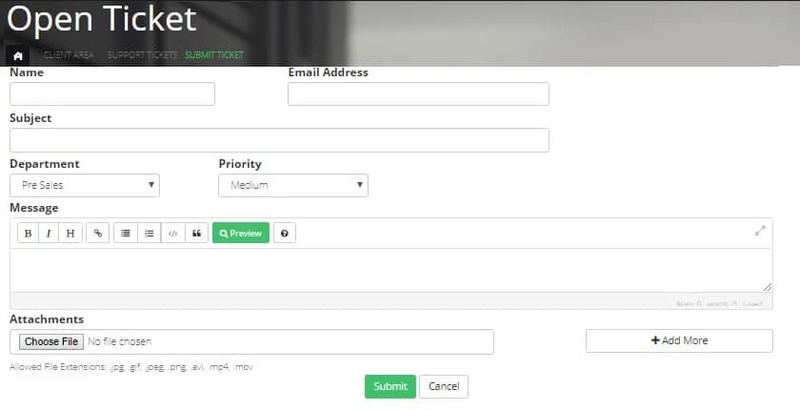 But the best part is that you can manage your emails, domains, websites, and other resources from a central place. Having scrutinized their packages, I can tell you for a fact that JNS Host has reasonably priced hosting packages. Some will even say that their pricing is a bargain. Semantics aside, they have spread out their plans across different price points. You can start with their shared hosting plans and switch to their VPS or reseller options as your needs grow without affecting your website availability. You have 14 days to test-drive their packages and if you’re not satisfied, you can cancel the plan you’ve chosen and get a refund. Support is the backbone of any serious web host. I found the support staffs at JNS Host to be a friendly and helpful lot who have a firm grasp of their technologies and tools. If you can’t find answers in their FAQ section or knowledge base, feel free to open an online ticket and raise your issue any time. One of the top-rated hosting service providers in Australia, JNS Host adds a touch of class with its high-grade servers and specialized support staff. Many Operating Systems options to choose. Grab Cheap Web Hosting Packages from JNS! 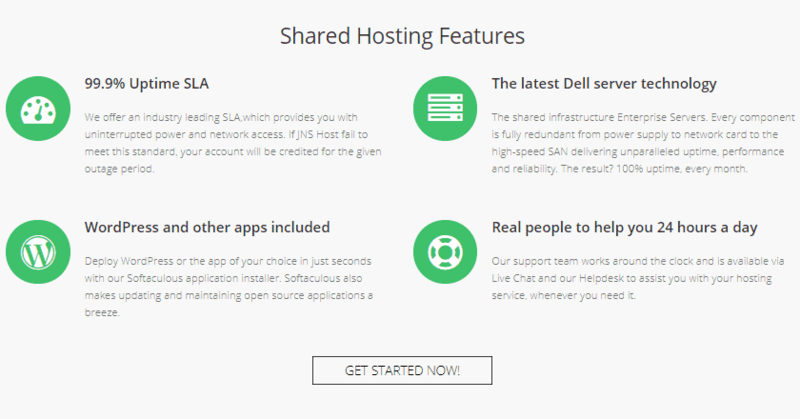 Wondering how JNS Host stacks up against other Web Hosting companies? Enter any other Web Hosting company and we will give you a side-by-side comparison.